The horrendous last season has brought in the dowry to the version 2018/2019 Sevilla the preliminary of Europa League, which will be disputed to the modest Sigma Olomuc, and yet another change on the bench. Pablo Machin, however, started on the right foot, storming 4-1 Rayo Vallecano’s field. The 3-4-2-1 former Girona coach praised the qualities of a reborn Andrè Silva, who scored a hat-trick. The same can not be said of Villareal, whose difficulties in maneuvering and defensive amnesia were punished by the restarting of Real Sociedad. The home reverse for 2-1 came despite the opening advantage of Gerard Moreno. The coach Calleja should keep the 4-4-2 with the roar in midfield, whose high point is Cazorla, a playmaker who has returned from the Arsenal after many injuries. Still Moreno in attack, where the other place is context by Ekambi and Carlos Bacca. Machin 3-4-2-1 confirmed: Vazquez and Sarabia will play in support of Andrè Silva, with Muriel and Ben Yedder initially on the bench. Sevilla are fifth in the UEFA rankings, Villareal 32nd. The Andalusians are back from 5 domestic victories in official competitions. The Amarillo Submarino always takes away goals: it happened 11 times out of 13 in 2018. Since the beginning of the millennium, Villareal has only won 3 times in Seville against 13 of the hosts. 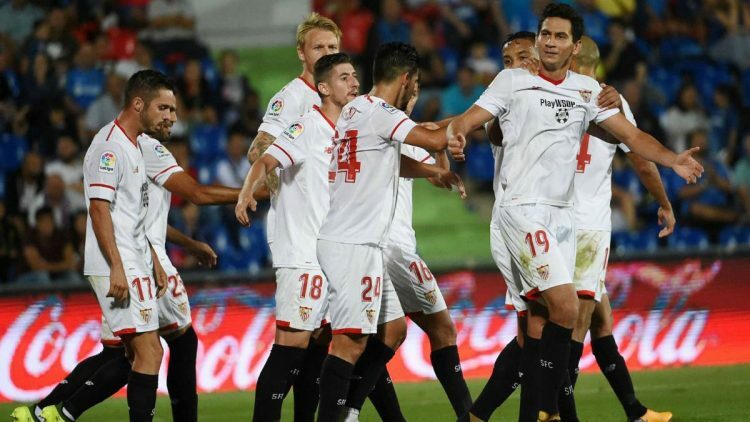 Sevilla looked decidedly more in Villareal’s balls on the first day of the season. At home the Andalusians are always difficult to beat and will already have 6 official matches in their legs against only one of the Yellow Submarine. It will be hard to take away points from Pizjuan.